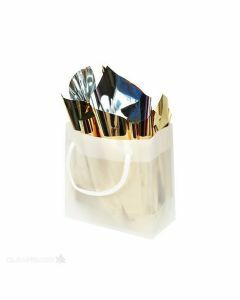 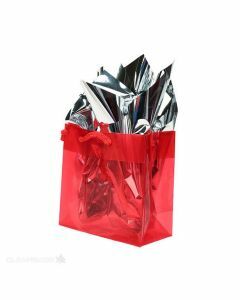 Clear Colored Gift Bags — These make great gift bags, retail bags, and jewelry bags. 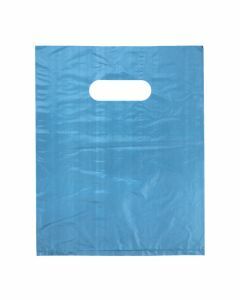 With a bit of branding they can also be a recognizable part of your shopping experience, and they come in a variety of durable colors to meet your needs. 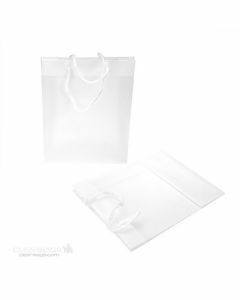 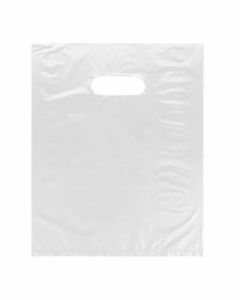 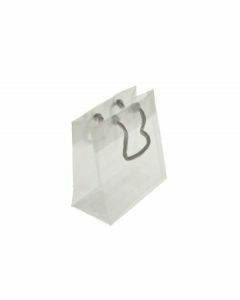 Clear Poly Handle Bags — As some of our most popular handle bags, these bags are made with clear polyethylene and are often used in bakeries, restaurants, drug stores and more. They make a great standard bag for companies that simply need a bag options as well. 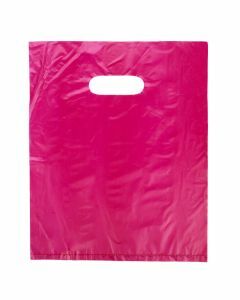 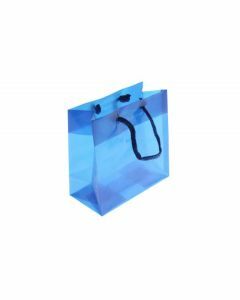 Retail Handle Bags — Our retail handle bags are come in a variety of colors, are available for a very low price, and are great for clothing stores and other retail companies that need affordable bags for their consumers.